With the advent of even more powerful smartphones and tablets being released at an accelerated rate, more console game developers are migrating to mobile. Start-up Camouflaj is one such example, as its first game, “Republique,” blends “AAA” gameplay in an original episodic storyline that incorporates hot button topics from today’s headlines. “Players get an anonymous phone call from a mysterious woman named Hope who asks you to help her escape from this secret totalitarian nation,” said Ryan Payton, designer on the game. “From there, players get wrapped up in the world of Metamorphosis which has its own heroes and villains, much like those we see on the news every day. Through the five-part episodic experience, we touch on a number of topics ripped from the headlines like surveillance, control, censorship, media, big data, etc. Payton, who previously worked on Microsoft’s “Halo 4” and Konami’s “Metal Gear Solid 4” console games, said the team at Camouflaj challenged itself to make a “AAA” mobile game with a story that is all about the device in your hand. Hacking is a big part of the gameplay experience. Through simple touch gestures, players help Hope get the upper hand by remotely closing doors on pursuing guards, disabling their radios, and causing distractions throughout the gameplay space. Players can also scan pre-recorded conversations that they can then sell to the Data Broker, who will buy sensitive information in exchange for currency to buy more hacking abilities. Darci Morales, producer on Republique, said one of the most challenging aspects of building an episodic game is the ever-changing tech and platform landscape. Morales said the truly unique thing about ‘Republique’ is its ‘one touch’ controls. The game’s stealth action gameplay is accessible to all gamers. At the same time, new processing power from companies like Nvidia are allowing developers to bring games on par with Xbox 360 and PlayStation 3 titles. The very essence of what a mobile game is has been evolving now for several years. The introduction of Google TV and other micro consoles will further blur that line. Matt Mikuszewski, founder at Darkwind Media, said new technology like Nvidia Tegra K1 gives more power and more battery to mobile gamers. Payton believes most game creators feel confined by technology and struggle with it every day. 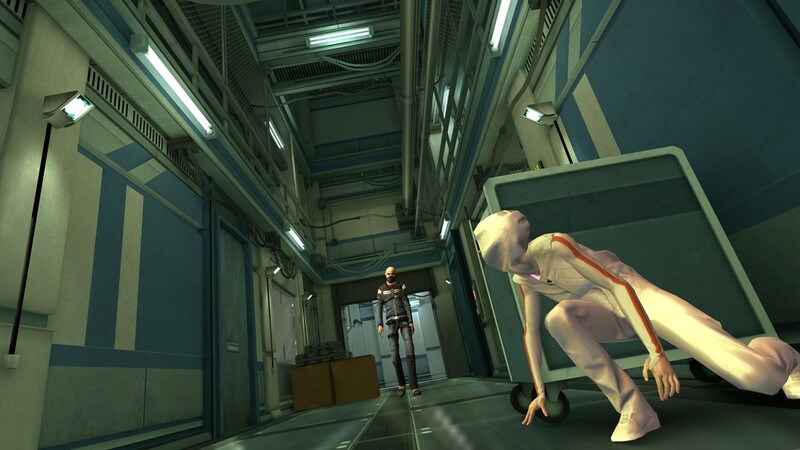 “Republique” is now available across iOS, Windows Phone and Android devices.